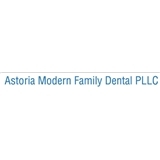 Astoria Modern Family Dentistry (Astoria) - Book Appointment Online! Doctor Chen was really professional and treated me with care and respect. Thank you!